Summer is about to end in the Philippines as the rainy season just around the corner. Nonetheless, nothing can stop a couple foodie like us from outdoor cooking, picnics, camping, and family fun! One particular set of easy-to-prepare dishes, either for couples or the family, is barbecue! Here are some King Sue grilling tips and recipes. Have your pork, steaks, and chicken ready—seasoned and prepped to be grilled. Make four to five slices through your chicken breasts and insert thinly sliced King Sue cold cuts (luncheon meat, spiced ham, bologna, pepperoni) and squeeze in a wedge of fresh tomato, basil, and cheese, for that extra flavor. 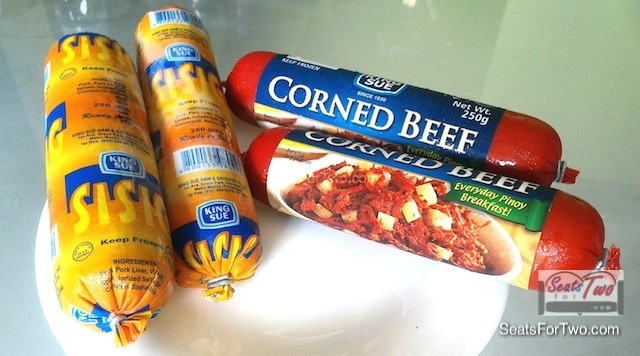 Alternate Deli Gourmet Sausages and Sides on Skewers.. If you want more spice and flavor, alternate grilled tomatoes, pineapple, onions, bell peppers, chicken and bockwurst sausages on barbecue sticks for a Middle Eastern twist. Or if you want to go Asian, try this route: marinade your pork (or any meat for that matter) in Oriental spices like hot chili sauce, sesame oil, soy sauce and ginger. This sweet-hot mixture hits the spot! And who doesn’t love the quintessential comfort food – burgers! King Sue has ready-made burgers that you can turn into a gourmet fare by simply adding grilled mushrooms, chorizo, bleu cheese, different kinds of cheese and bacon! Sides are as important as the barbecued meats, so don’t take them for granted. You can go from basic (corn on the cob, classic potato or macaroni salad) to some that require a bit more effort. 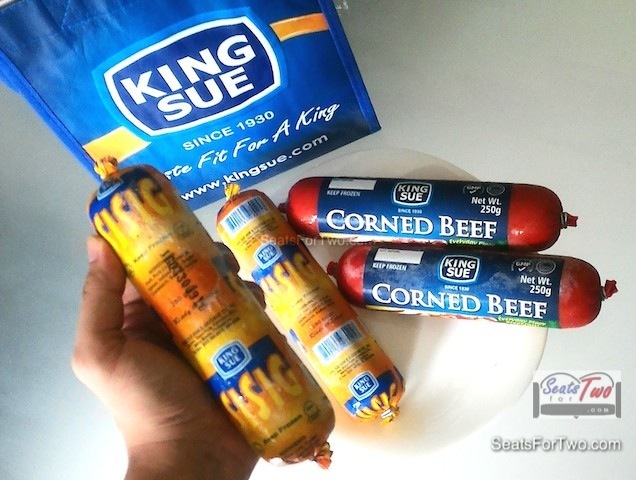 King Sue products are available at major supermarkets and groceries. Inquiries and orders can be made by calling 881-0530, 364-5430, 376-6441 and on mobile +639199889642. Check out their website at www.kingsue.com and social media accounts Facebook, Instagram, & Twitter at @KingSueHam or email sales@kingsue.com. 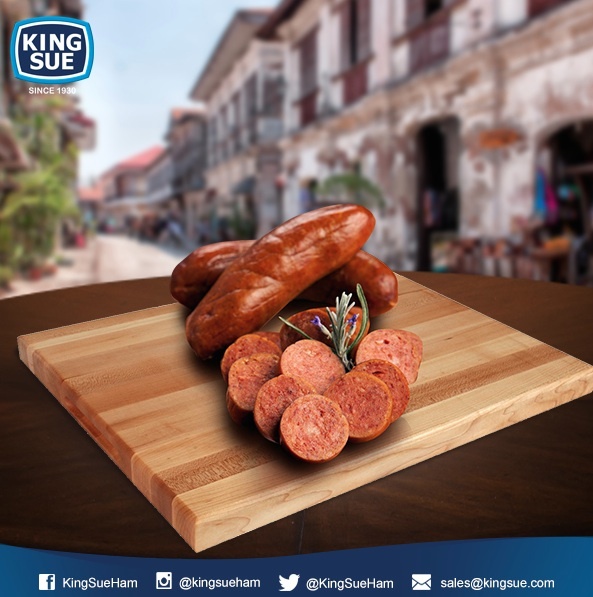 So which among these King Sue grilling tips did you like best? Share with us some more of your personal tips if any, at the comment section below!